Please dear God make this stop. 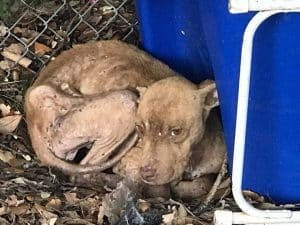 | 100+ Abandoned Dogs of Everglades Florida, Inc. Please dear God make this stop.